What software opens a KML? 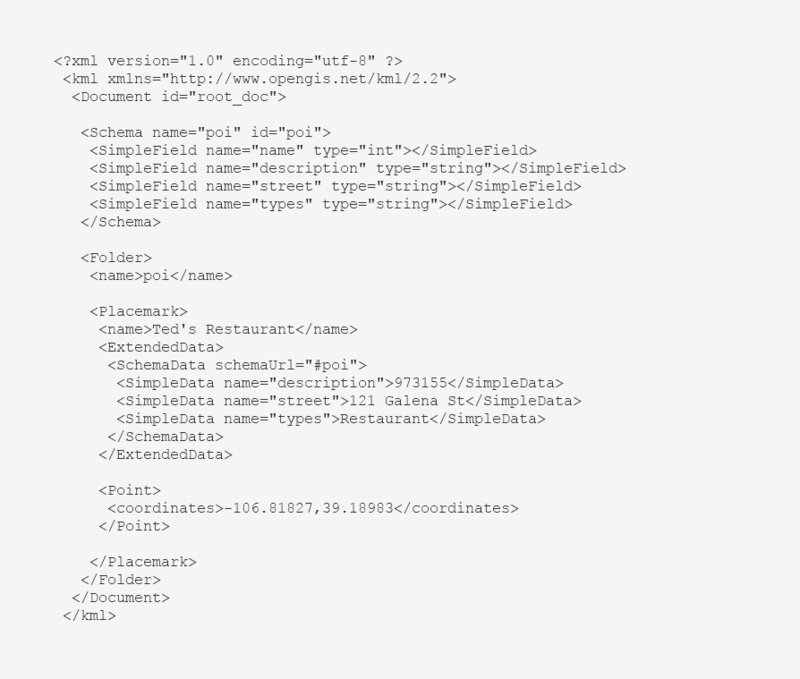 Import a KML file into the Spotzi Mapbuilder? The Spotzi Mapbuilder is an online GIS tool that supports KML files to create beautiful maps and perform advanced location analytics. Read our documentation on how to import a KML into the Spotzi Mapbuilder.